Yes, you read that right! Michael Rozen, TapSnap's franchisee in Brooklyn, NY (TapSnap 1153) discovered a way to include snaps that you can sip (literally) as a part of his photo booth activation at the 28th annual GLAAD Media Awards earlier this month, and it was a huge hit with guests! In partnership with an innovative creative beverage design company, The Grand Bevy, Michael added a unique and cool concept to the event's photo booth rental. 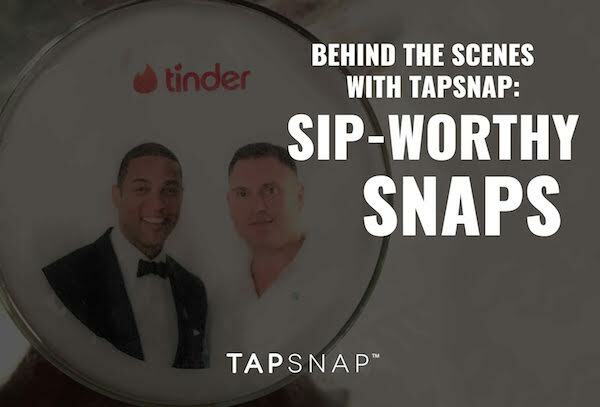 As guests snapped fun photos in front of TapSnap's open air kiosk, the pics were digitally sent to The Grand Bevy team, located in the back room. 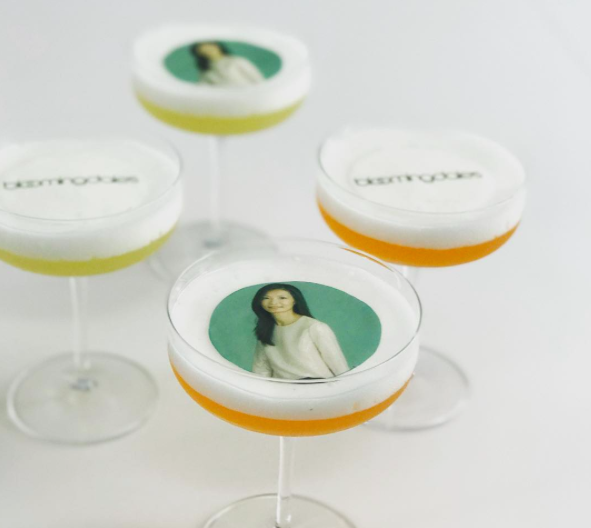 They printed the snaps on edible paper using edible ink, and then placed them on top of the drinks to create a customized sip for the soiree's guests. 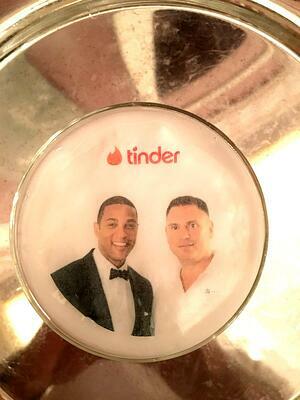 Michael Rozen had a chance to snap a photo with Don Lemon, host of CNN - check out the great photo quality on the drink! The Grand Bevy is a high end cocktail and creative beverage service that specializes in luxury weddings and events, hosted around the world. For more of their work, check out their Instagram feed. Not only was this a truly unique event experience for guests, but it was a great way to shine the spotlight on the event's sponsor - Tinder, who was looking for out-of-the-box ways to get their brand front and centre at this high-profile event. Michael Rozen was happy with his partnership with The Grand Bevy, and hopes to work with them on more events in the future. If you're looking for new and innovative ways to enhance your event and entertain your guests, TapSnap is full of great ideas. Not only can you book a fun and engaging photo booth experience for your party, but we can help you to create some enticing ways to woo event sponsors through ideas such as this one. 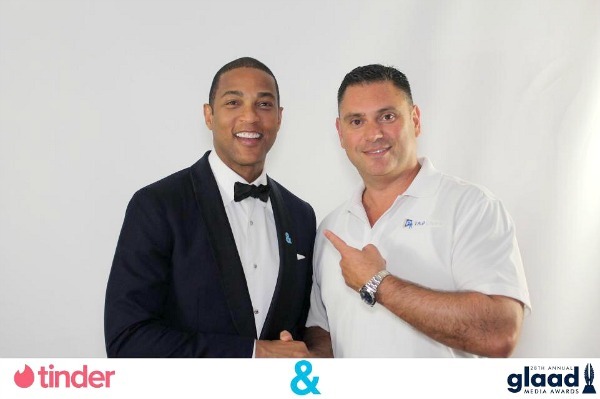 For more on how we can boost your next event with valuable partnerships, check out our post on How To Woo Sponsors With An On-Site Photo Booth.